Thank you for your interest in Freemasonry and Crescamus Lodge. If you want to contact us here at Crescamus Lodge for any reason, please leave your details and message below. 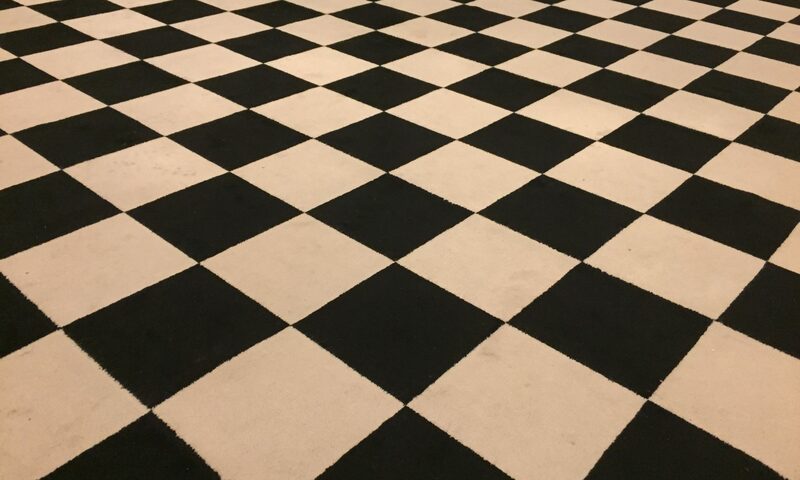 You may have general questions about Freemasonry or more specific ones on becoming a Mason and joining us here at Crescamus Lodge. Whatever it is, please do feel free to contact us using the form below. Our Lodge Membership Office will get back to you as soon as possible. Visiting Crescamus Lodge is by appointment only as we are at the Masonic centre at certain times, although we will do our best to meet you at your convenience. Croydon & District Masonic Hall is just on the outskirts of Croydon town centre. There is free parking for visitors to the centre on Stanton Road. Once you turn into Oakfield Road from the A222 go past the centre and turn right. On the left is a fenced car park area. The nearest train station is West Croydon. Walk north-west on London Road towards Mead Place, turn right on Oakfield Road and follow to the end. Walking time 7 minutes. Alternatively, East Croydon is just an eight-minute walk away if you use the station entrance on Dingwall Road. There is an excellent bus service in Croydon and a tram service. Both run near to the Masonic centre. Buses 50, 75, 157, 460, 468, N68 and X68 stop close by.